Think back to when you were a horse-crazy kid. 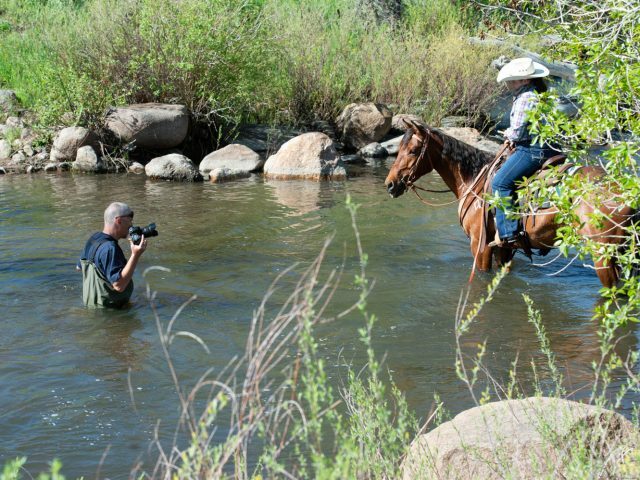 Did you dream of meeting your idol, but also go on a trail ride with them? That’s exactly what we did! 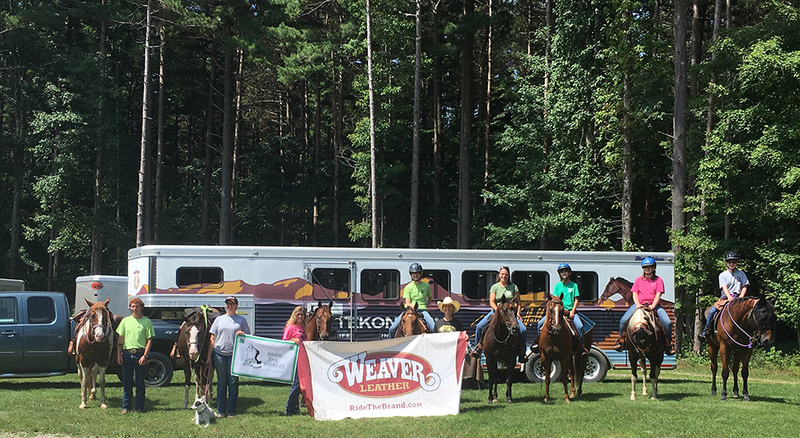 Weaver Leather collaborated with Cowgirl Hall of Fame trainer Stacy Westfall to give one 4-H group a day they’ll surely never forget! It was a beautiful sunny day in Ohio at Mohican State Park. 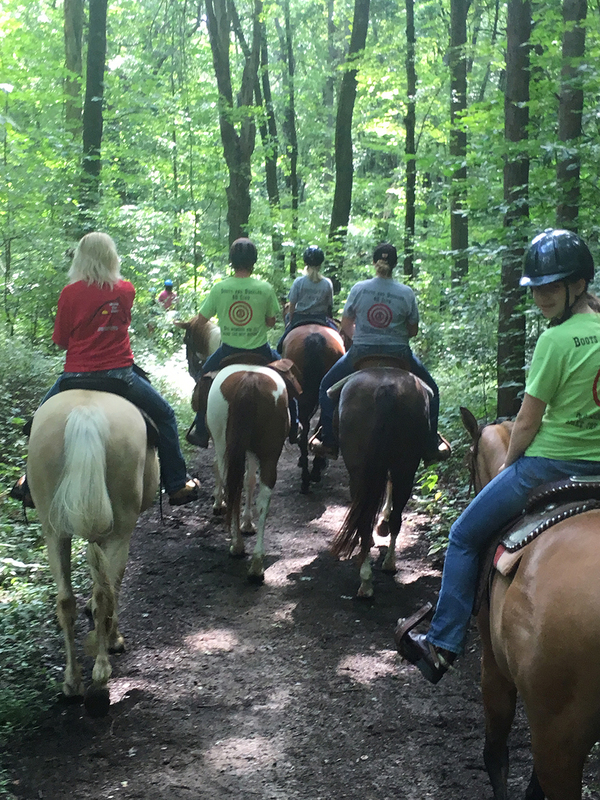 Members from a local 4-H group called Boots and Buckles had their horses tacked up and ready to head down the trail with a very special guest. 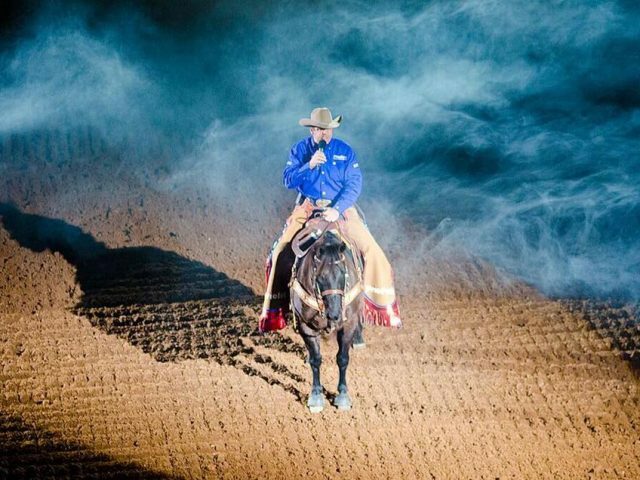 Stacy Westfall, a renowned natural horsemanship trainer, reiner and avid trail rider greeted the excited equestrians and together they all headed for the trail. The trees were in full foliage and the air was so refreshing. Up and down steep hills, across logs and creeks, chatting the whole time, everyone had a blast! Check out some of the beautiful scenery from this trail ride and see what it’s like to ride with Stacy Westfall! 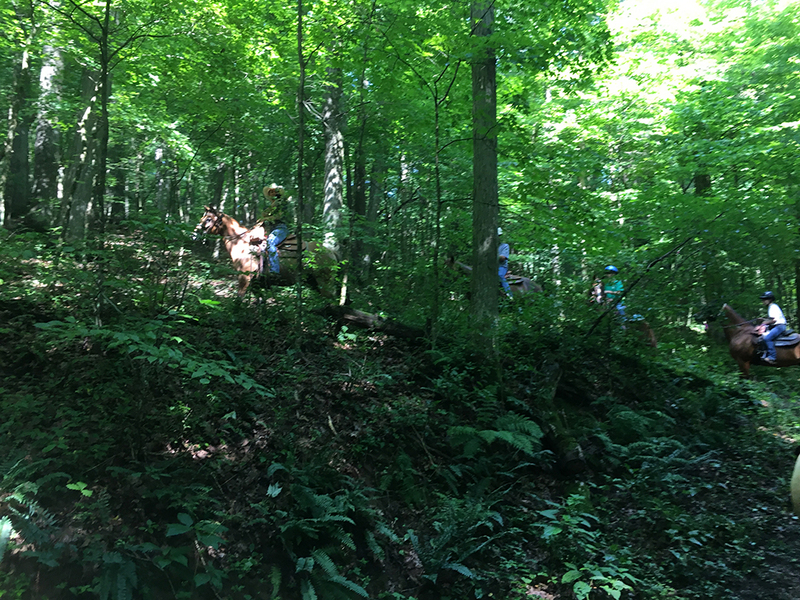 No hill is too steep for this group! It’s not everyday you get to ride with both Stacy and Jesse Westfall! Chloe, age 15 – Chloe loves photography, spending time with friends and gaining leadership experience in 4-H.
Lenore, age 15 – Lenore participates in 4-H because she loves doing the club workouts, making new friends and showing her horse. Kira, age 12 – Kira loves the experience of being in 4-H and being able to hang out with animals. Jared, age 19 – Jared has two unique animal projects – horses and geese! He also enjoys 4-H because he gets to meet new people every year at fair. Samantha, age 14 – Samantha loves 4-H because she gets to hang out with friends and show horses. Samantha is also a big fan of Stacy Westfall. Alli, age 15 – Alli loves 4-H because she gets to meet new people and experience new things. Alli also aspires to be a horse trainer when she grows up. We’re so lucky to work with such elite horse people like Stacy. Her commitment to supporting youth organizations is unparalleled in the horse industry! Just like us, Stacy wants to keep kids interested in horses and inspire the next generation of equestrians to lead with compassion while keeping our beloved culture alive for future generations. As a company, we have the ability to bridge the gap between celebrities and the rest of horse community. It’s our hope that by giving these 4-H members the chance to meet a celebrity like Stacy, they will be encouraged to stay with horses throughout their lives. So, why did we have this event? Over the last few years we’ve noticed a steady decline in the number of kids participating in horse events and noticed that many of them have little to no involvement with horses in their young adult years. 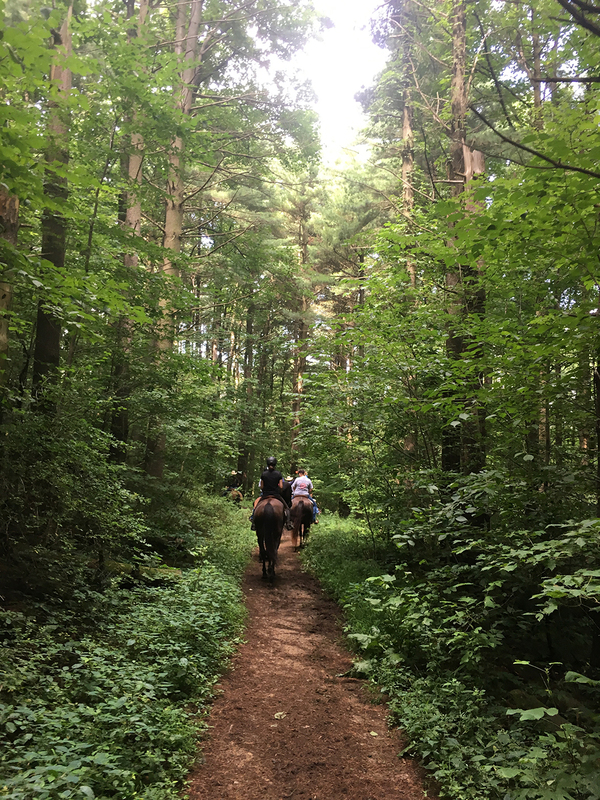 With so many activities vying for their attention including sports, after school clubs, interpersonal relationships, social media, television and video games, it’s incredibly hard to encourage kids to disconnect and enjoy time outside with horses. 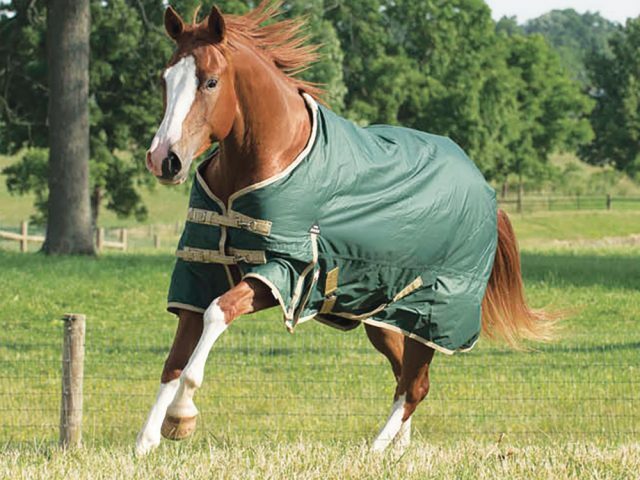 Let’s be honest, horses are expensive. It’s hard to convince non-horsey parents to invest that much expendable income and time into a “phase” as many parents see it. Despite all the time and money spent to keep a child in the horse world, community clubs like 4-H and FFA are still going strong molding respectable, passionate kids who have great work ethics and empathy for others; try getting that kind of result from sitting on the couch watching TV! Why should kids participate in 4-H clubs? Involvement in 4-H opens a wide variety of doors to its members. As part of an equestrian project, members are required to attend judged interviews, keep detailed records of their expenses from feed, tack, medications, vet and farrier bills as well as learn about in-depth horse care through hands-on instruction and educational reading material. Not only that, members can participate in multiple projects from additional animal species to health, art and science while taking part in speaking competitions, community service and learning leadership and networking skills. So the real question isn’t why SHOULD kids join 4-H, it’s really why DON’T they? As we mentioned earlier, the time and monetary investment involved in participating in any activity is a huge factor. This is why Weaver Leather strives to recognize those efforts and encourage young equestrians to improve not only their horsemanship but also their character. 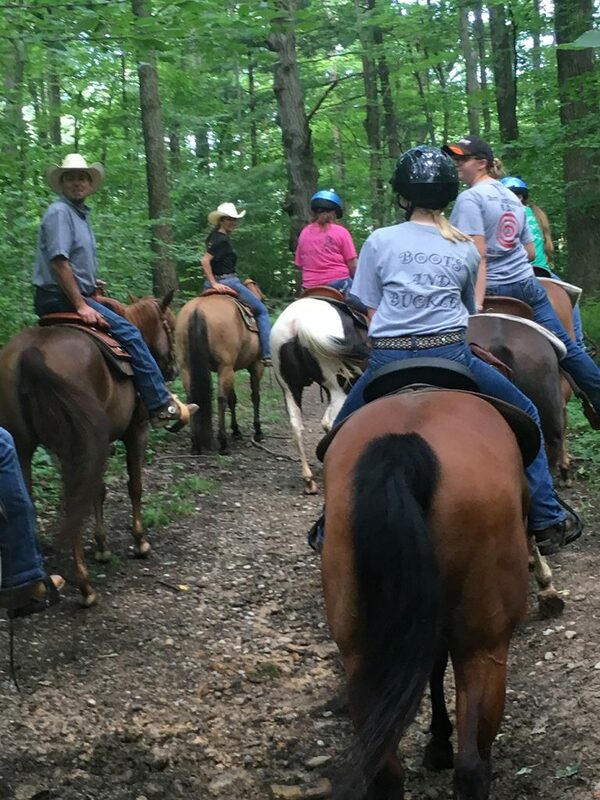 This trail ride is but a small contribution to our commitment to supporting 4-H. Stay tuned in the near future for more youth initiatives with Weaver Leather! If you’re interested in more information on 4-H or want to become more involved, visit their website here! Browband or One Ear Headstall?